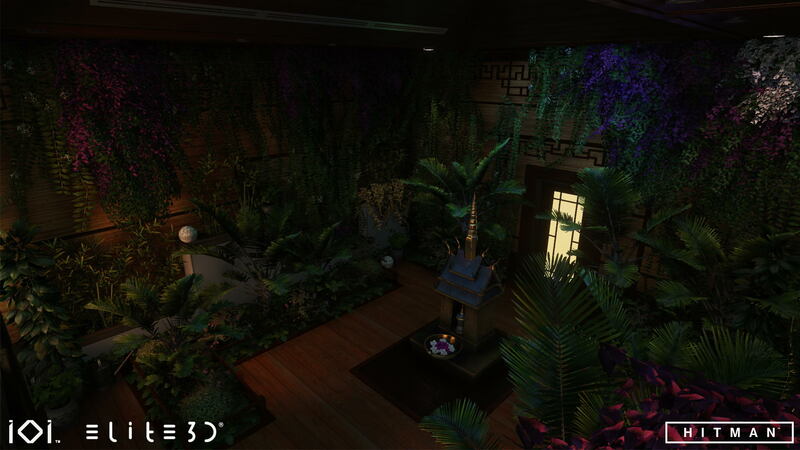 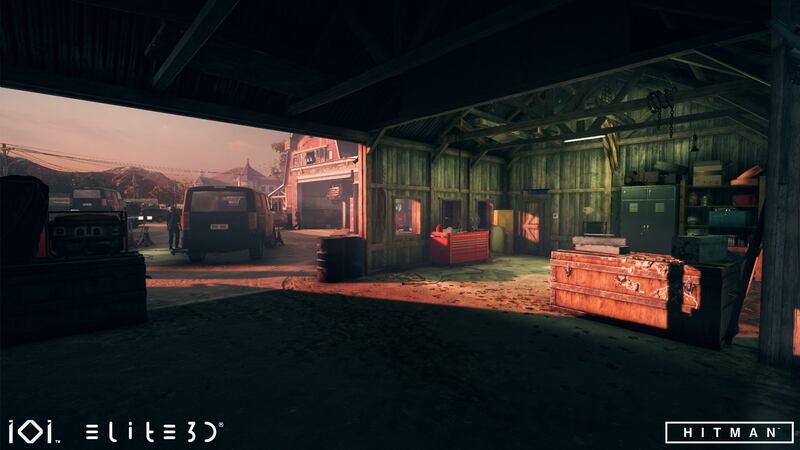 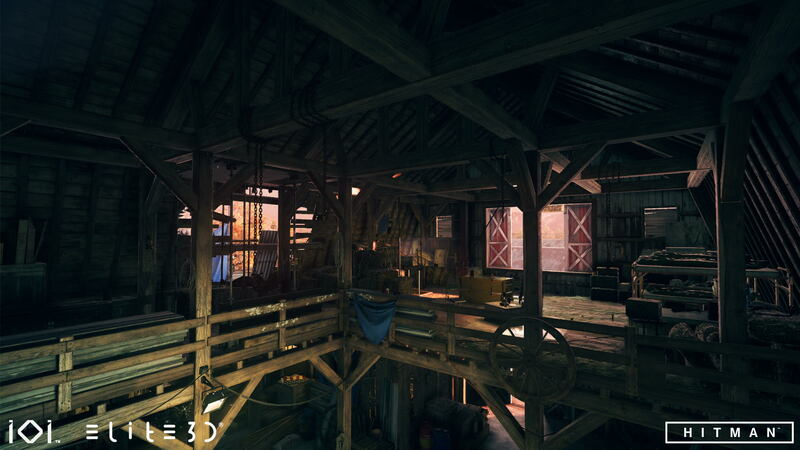 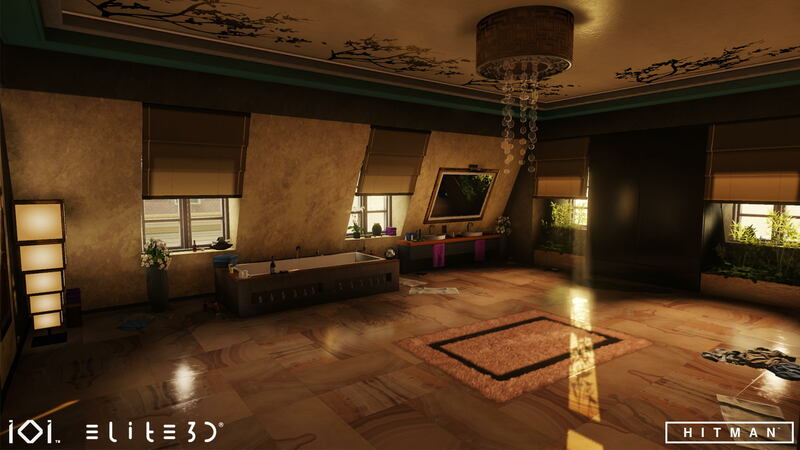 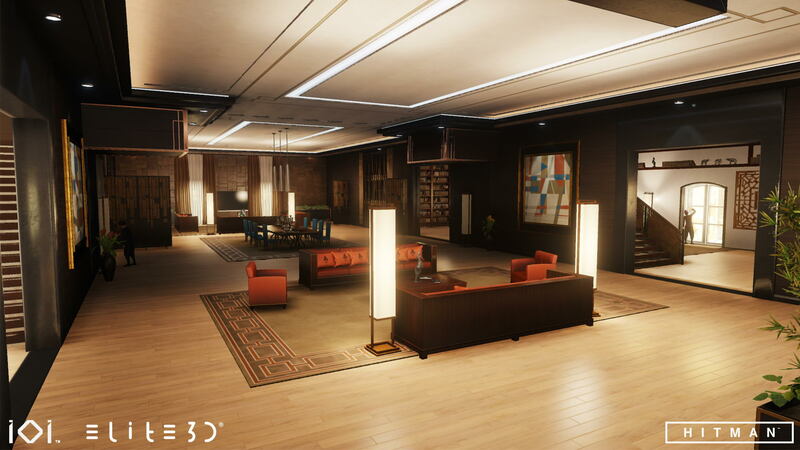 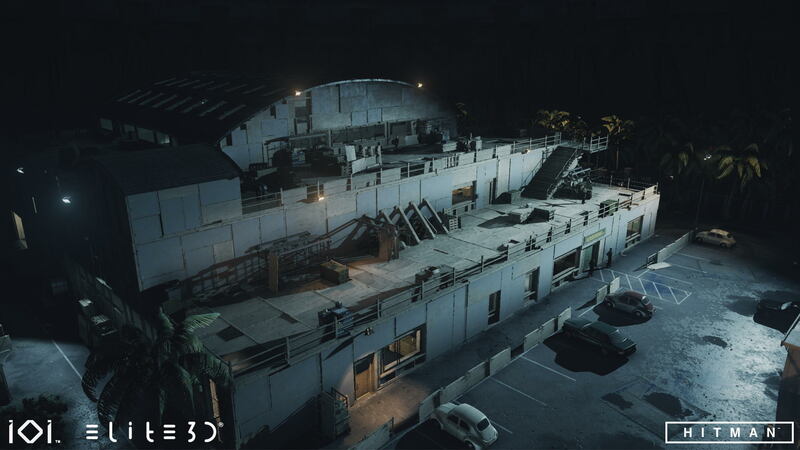 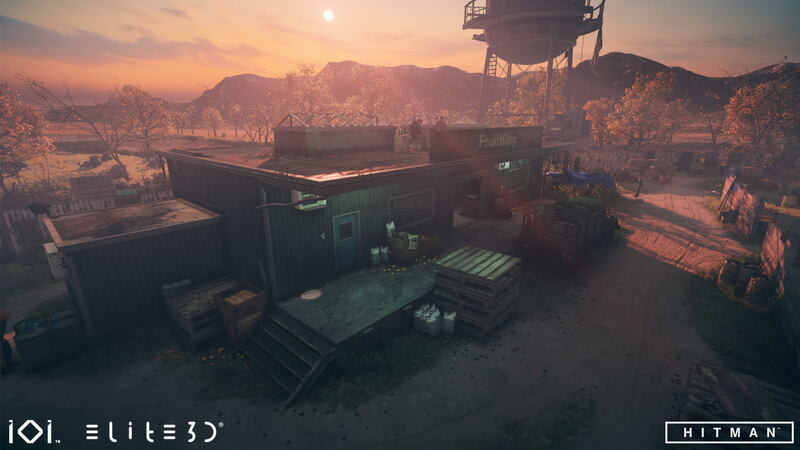 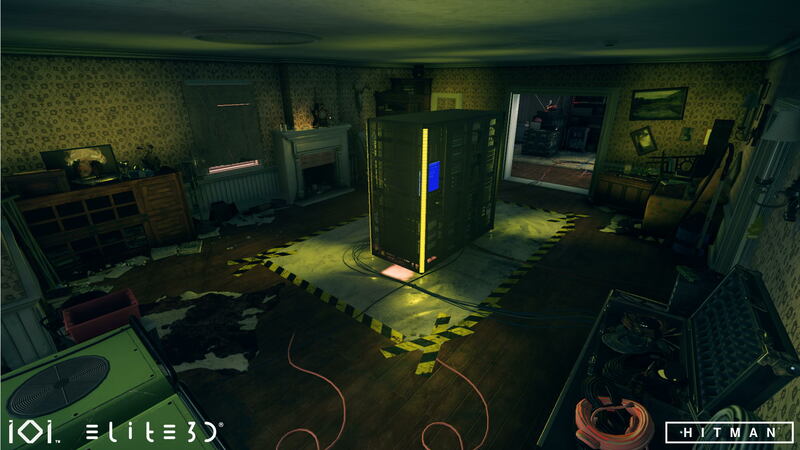 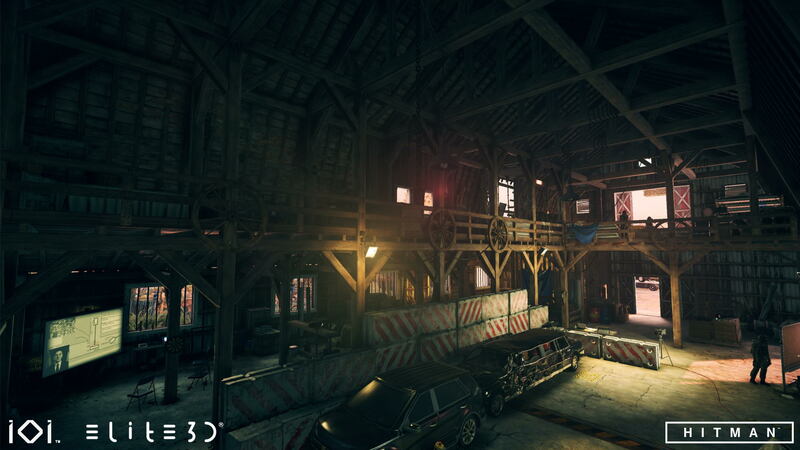 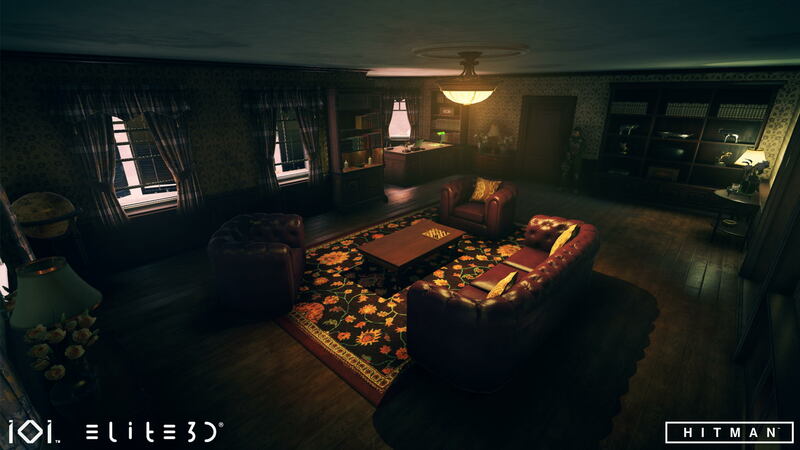 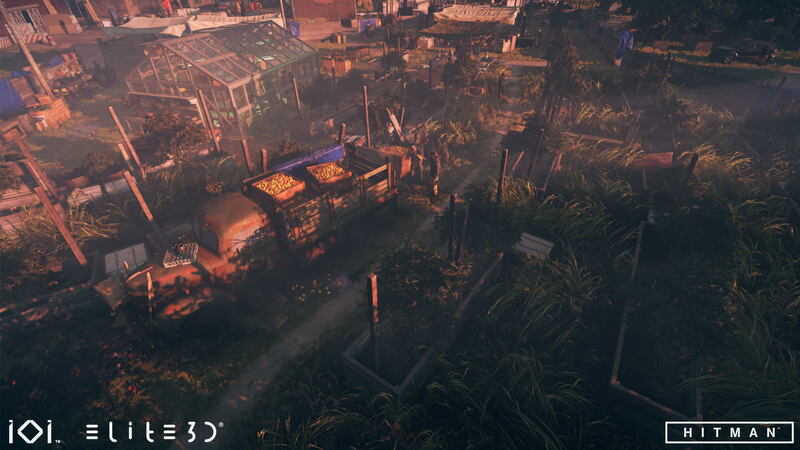 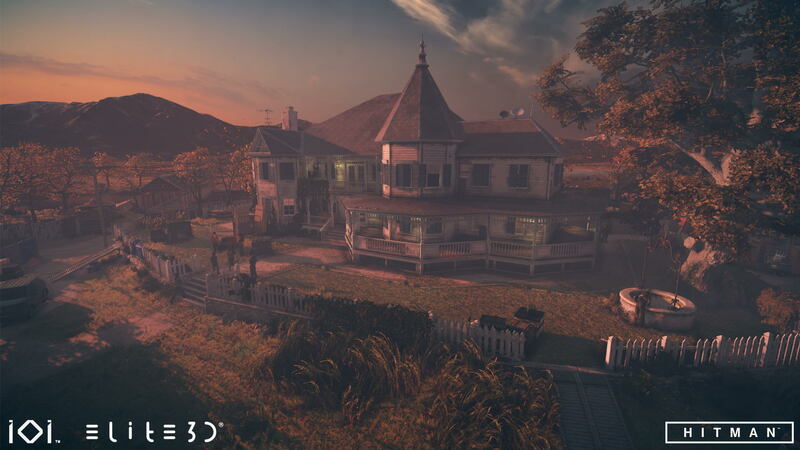 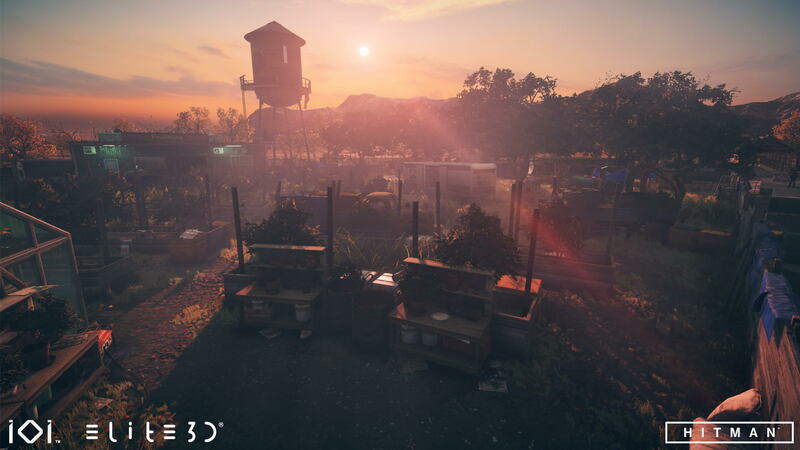 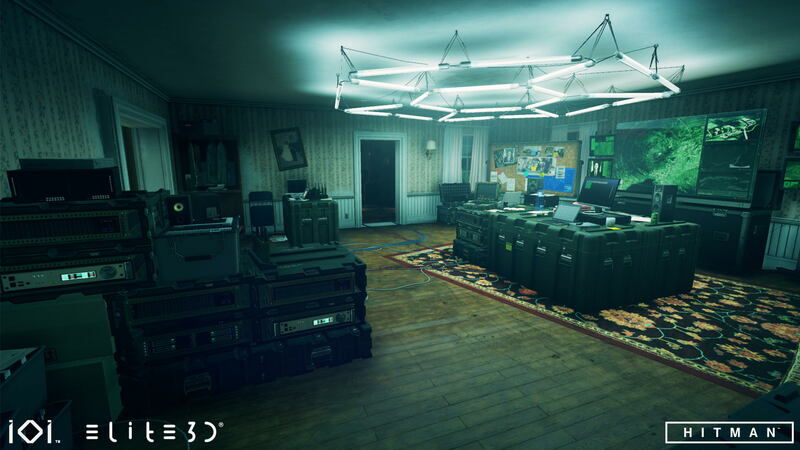 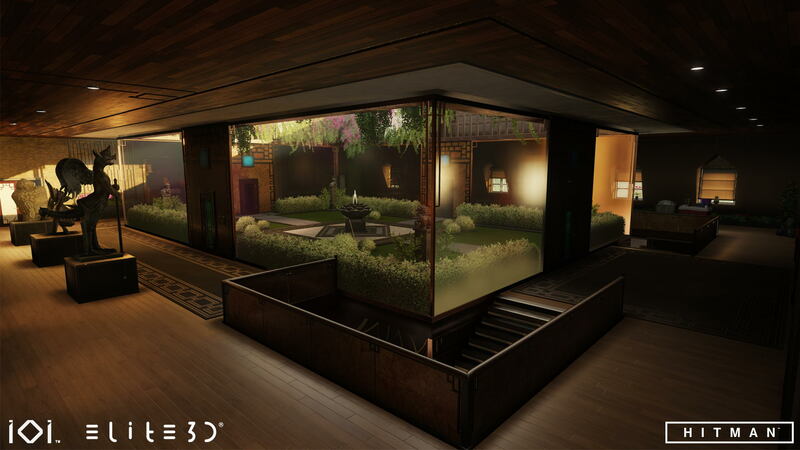 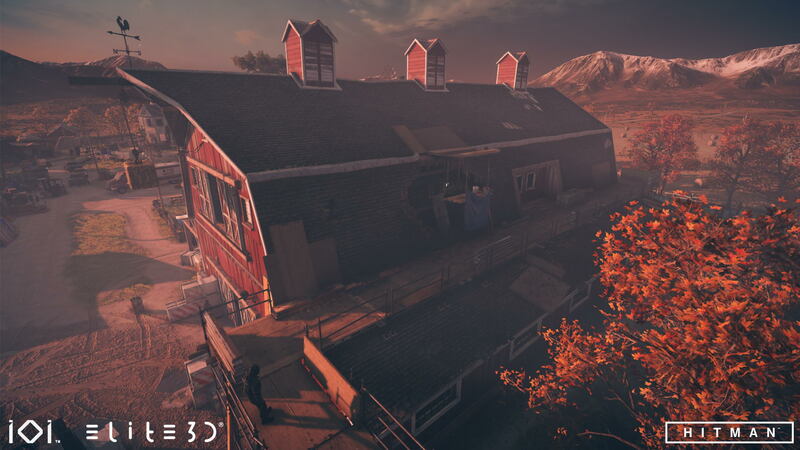 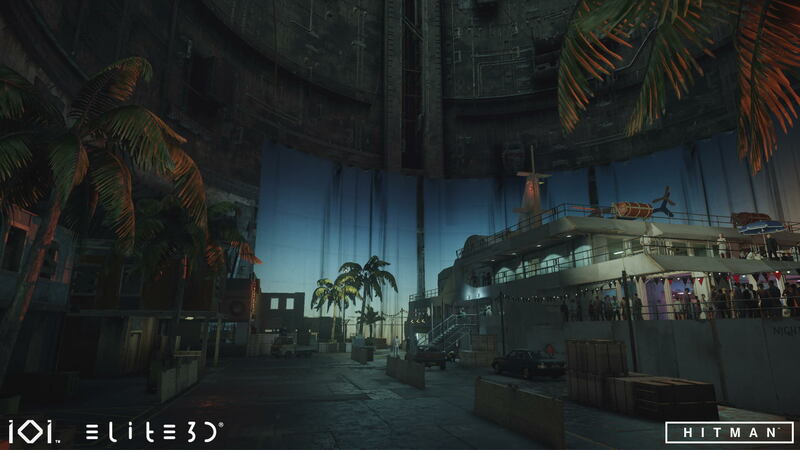 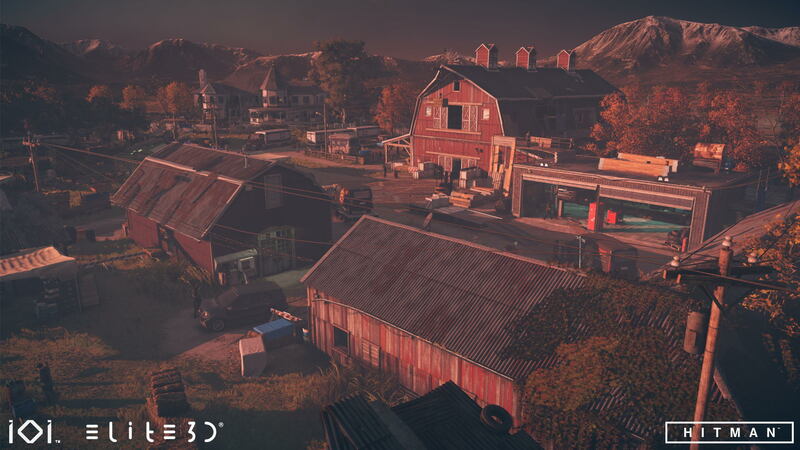 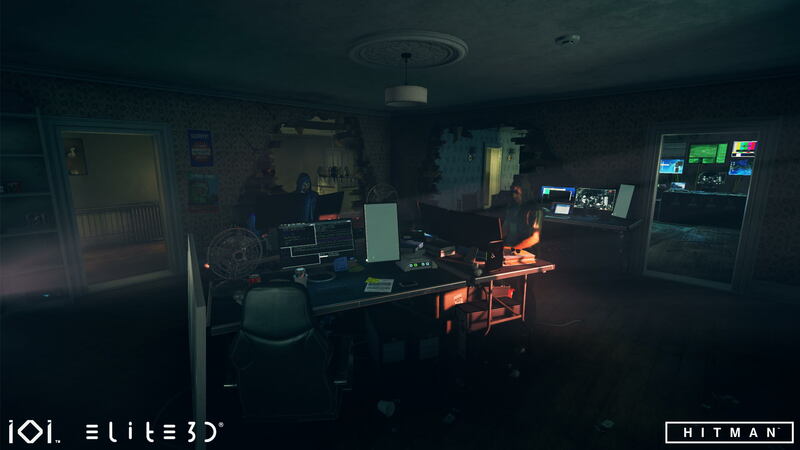 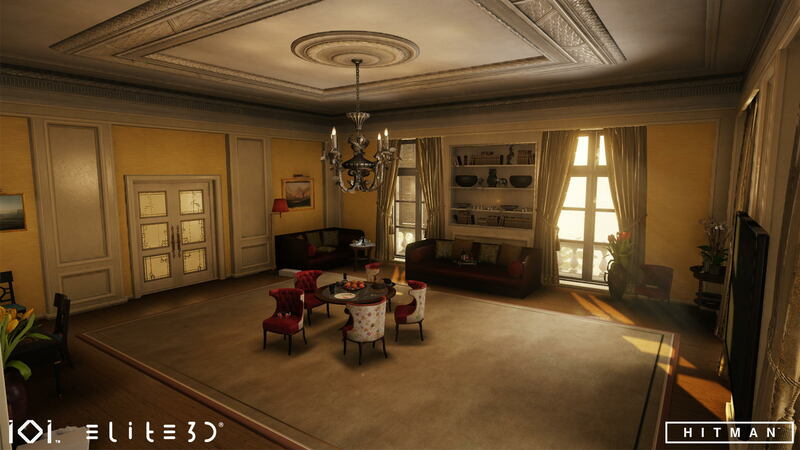 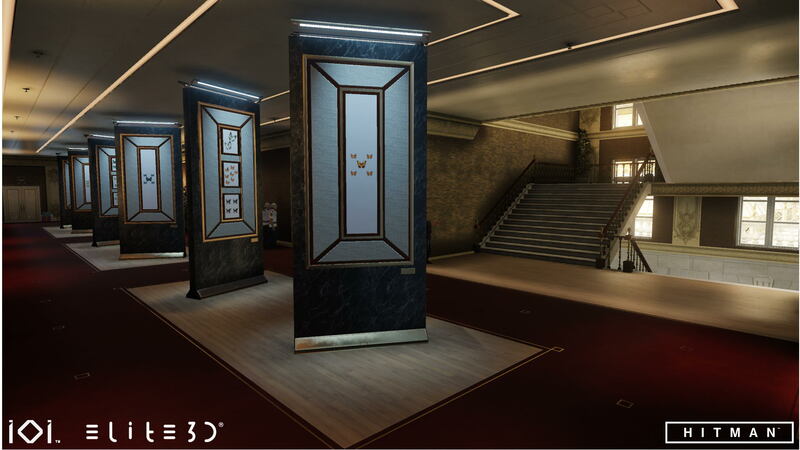 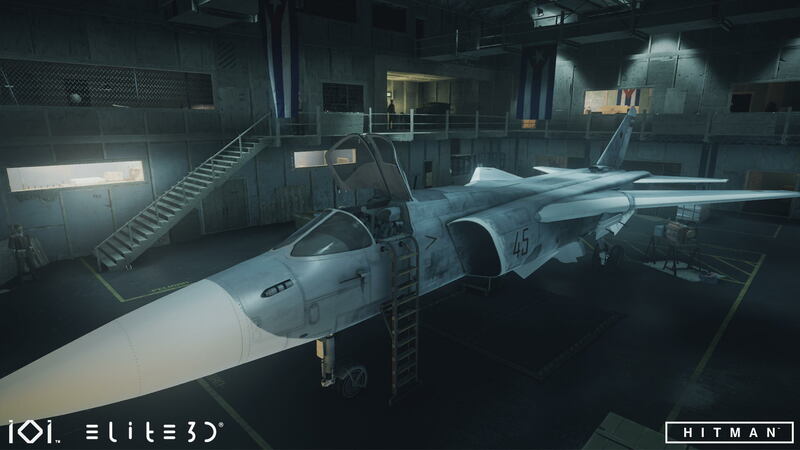 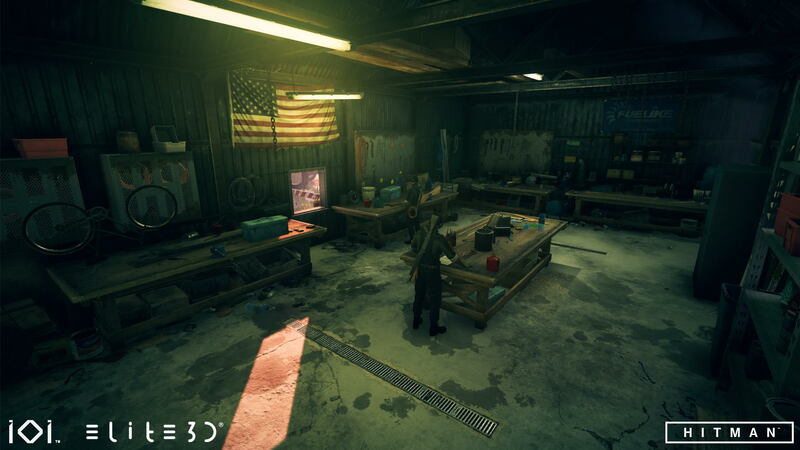 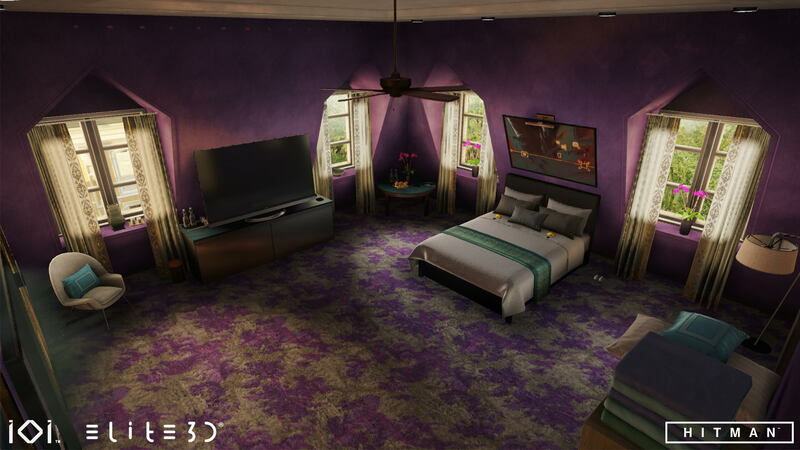 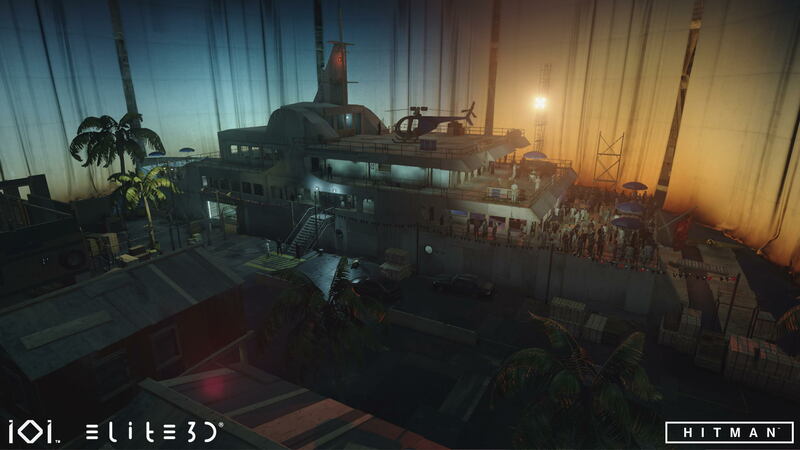 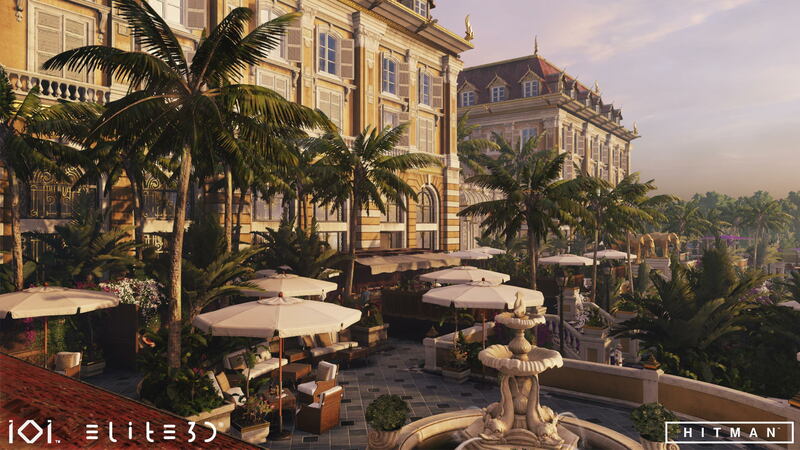 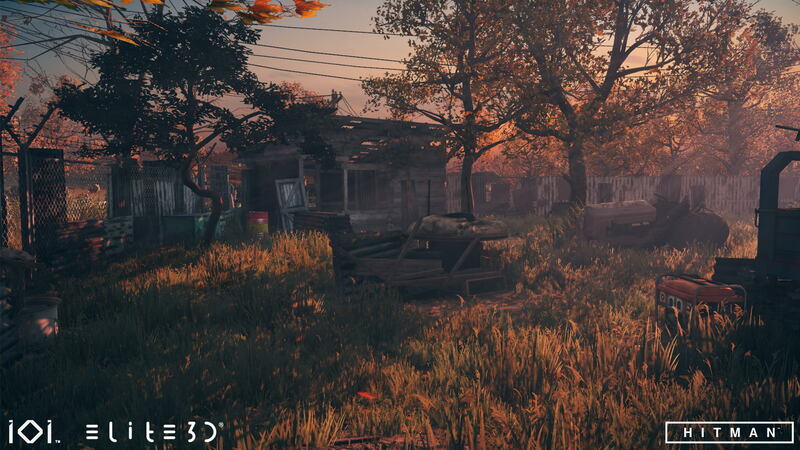 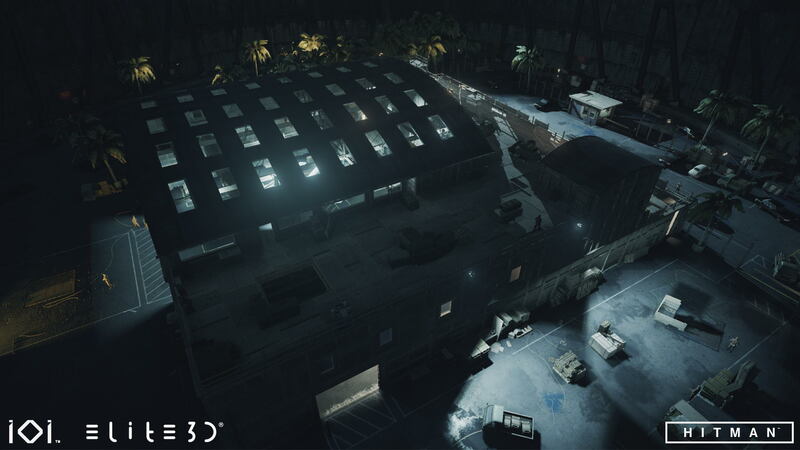 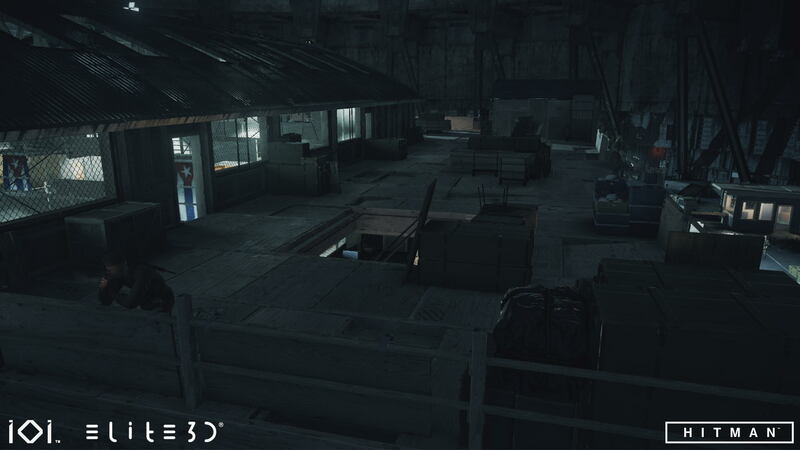 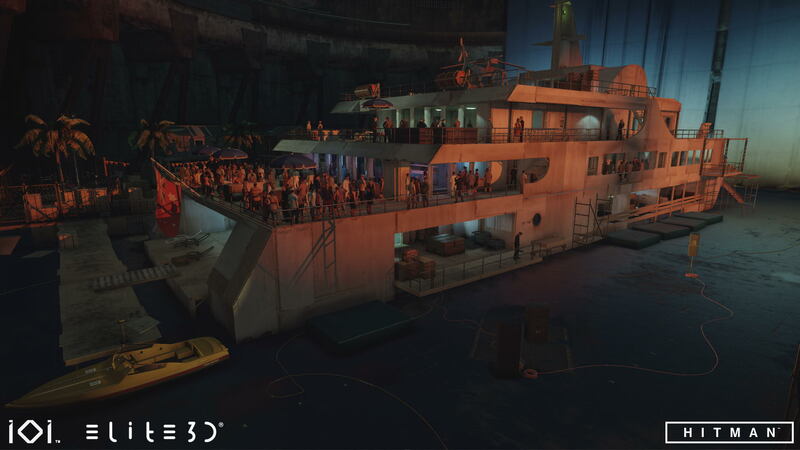 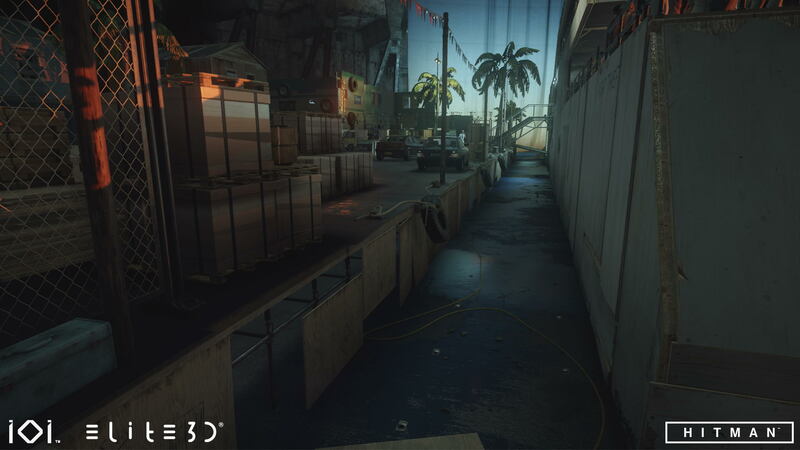 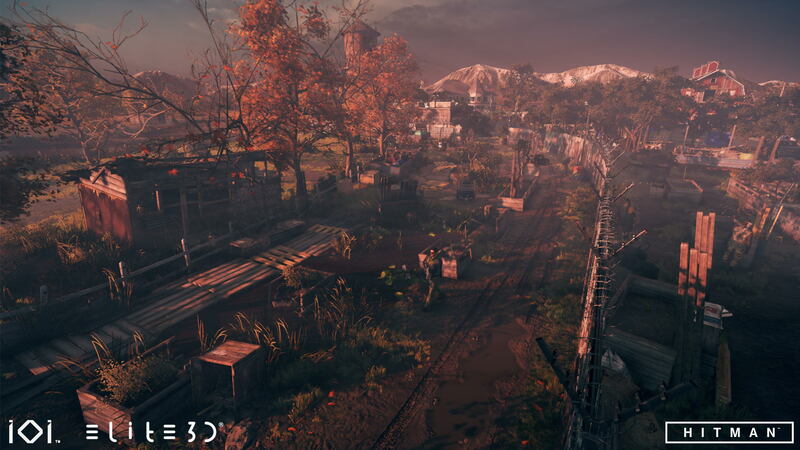 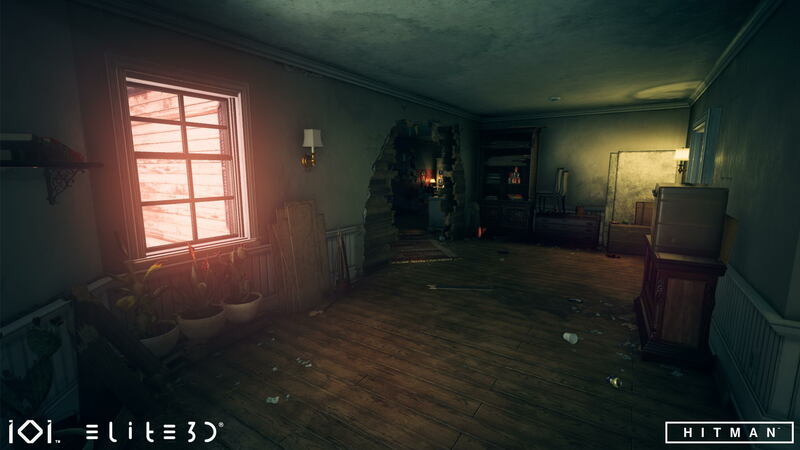 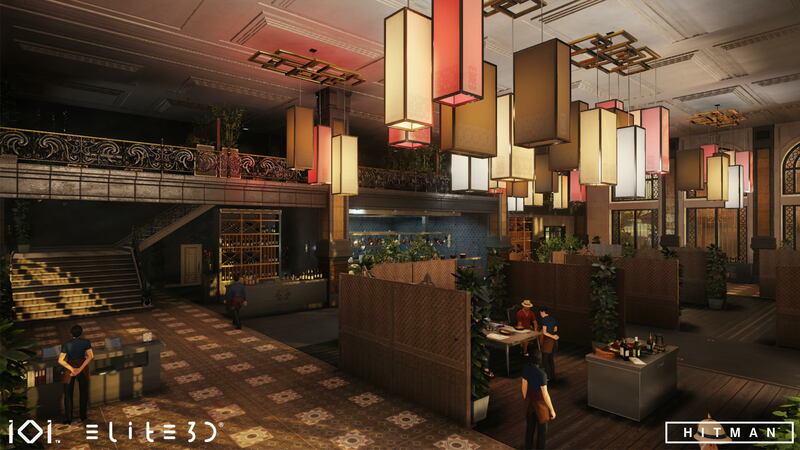 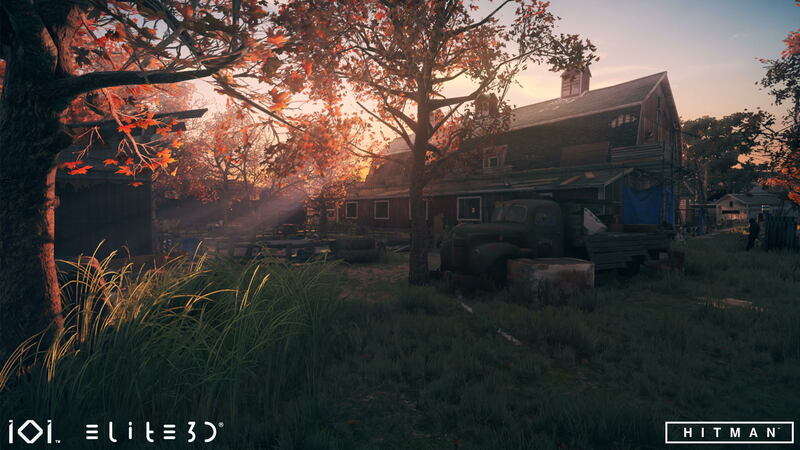 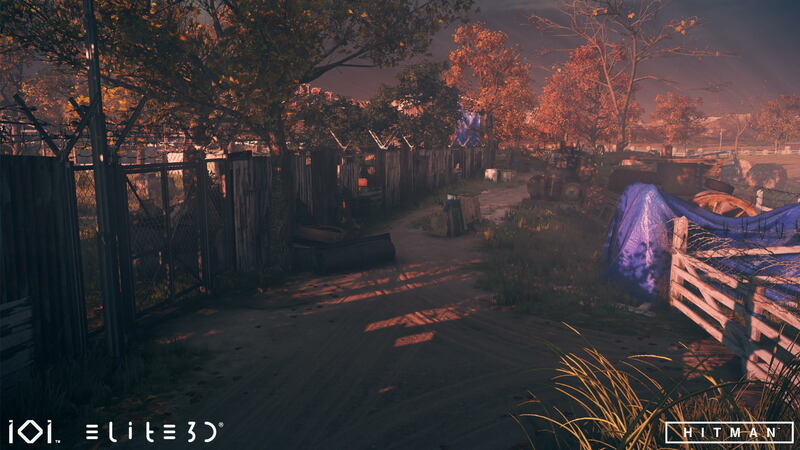 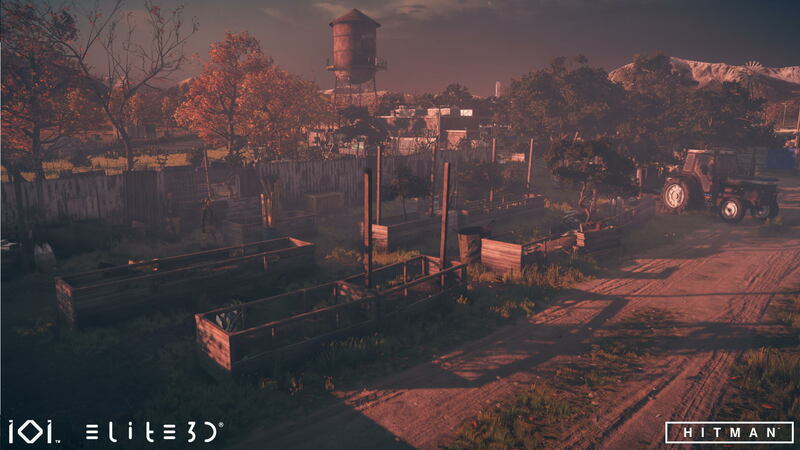 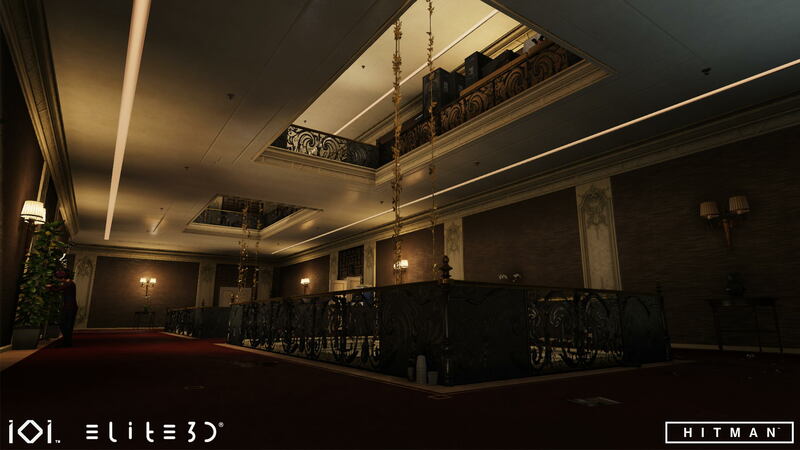 elite3d was involved in the creation of many different props, level integration, set dressing and level optimizations. 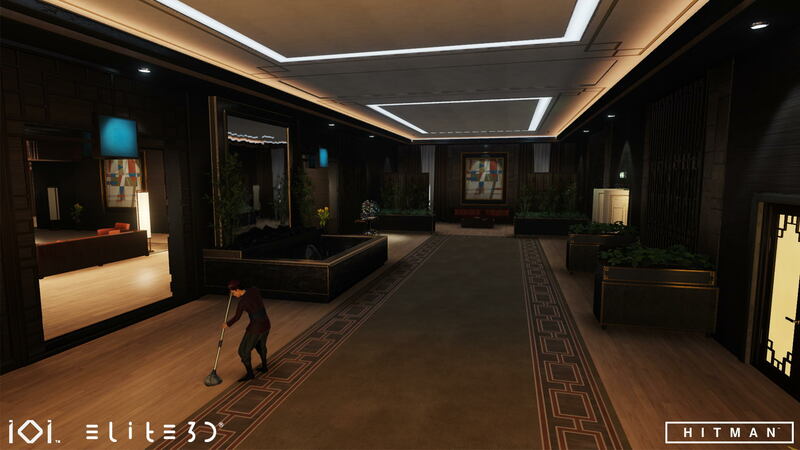 Hitman is an episodic stealth video game developed by IO Interactive and published by Square Enix for Microsoft Windows, PlayStation 4, and Xbox One. 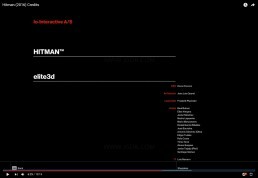 It is the sixth entry in the Hitman series. 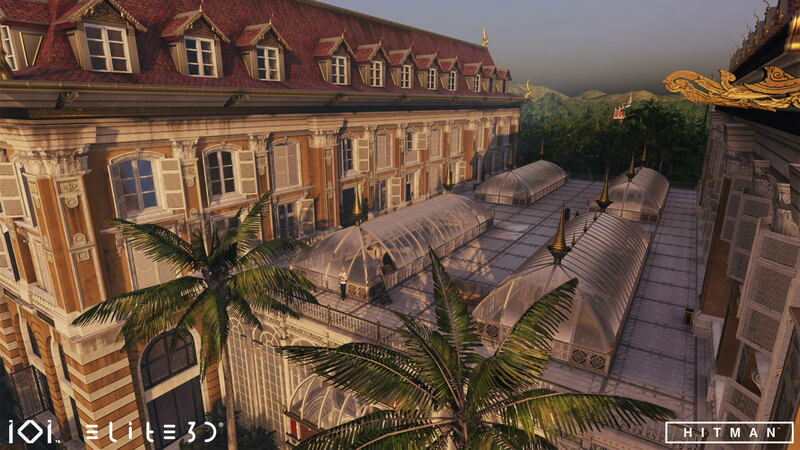 Hitman: The Complete First Season was released on 31 January 2017. 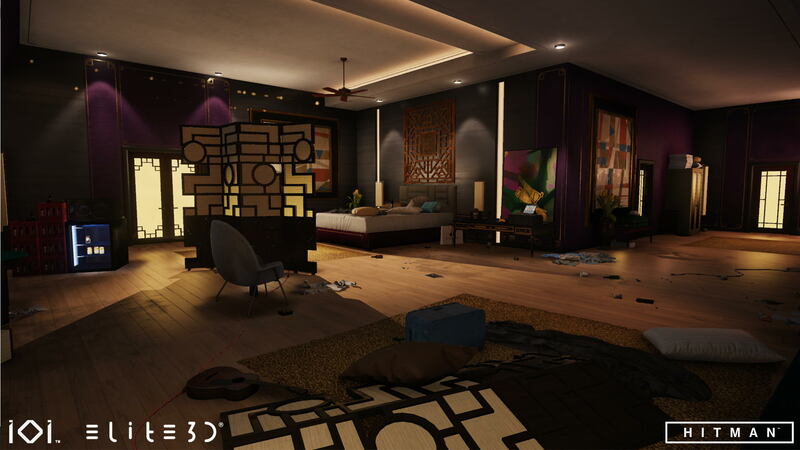 In Season 1, 47 fulfills several assassination contracts for the International Contracts Agency. 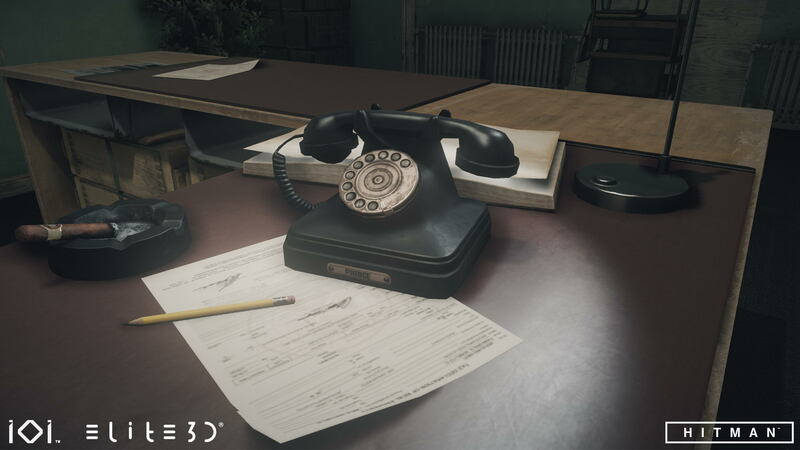 Though the contracts at first appear to be unrelated, an unidentified man, referred to only as the “shadow client”, has covertly coordinated these contracts to attack a secretive organization called Providence, so that the ICA will appear culpable while disguising his own involvement. 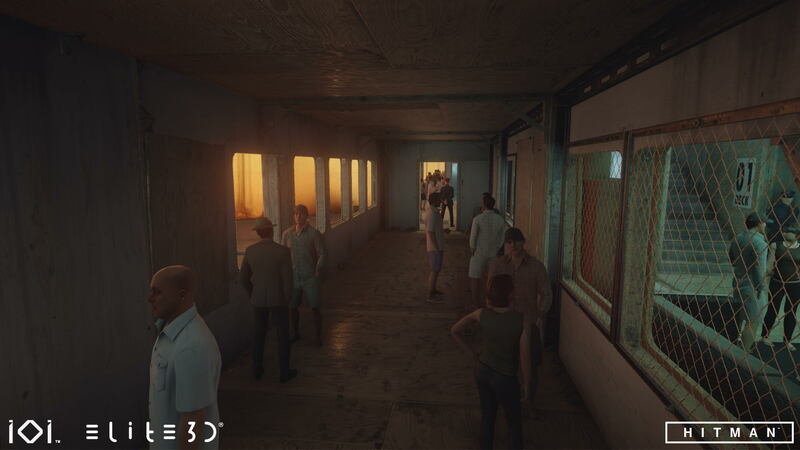 The final contracts of Season 1 address the fallout caused by the ICA uncovering the shadow client’s actions, and by Providence discovering the ICA’s role in the attacks.